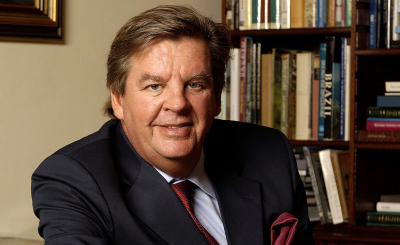 South African billionaire Johann Rupert, chairman of the Swiss-based luxury-goods company Richemont and chairman of Remgro, has come in for heavy criticism after he appeared on a talk show saying "poor white people studied hard and saved like crazy, never going to buy luxury cars or hang out at nightclubs". His responses were seen as racist and there was widespread reaction by South Africans. The richest man in the country has since said that he "never intended to offend anyone". 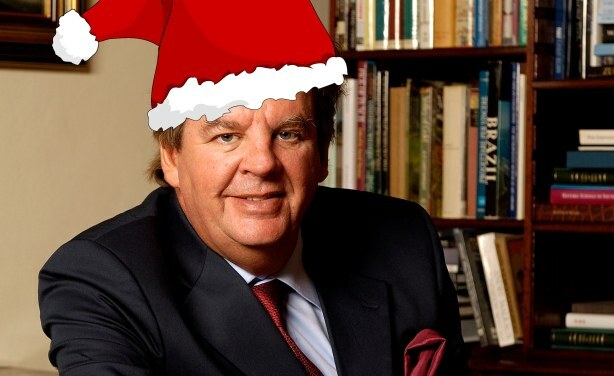 "No Father Christmas" Johann Rupert, Chief Executive Officer of Compagnie Financiere Richemont and one of the five richest Africans according to Forbes.